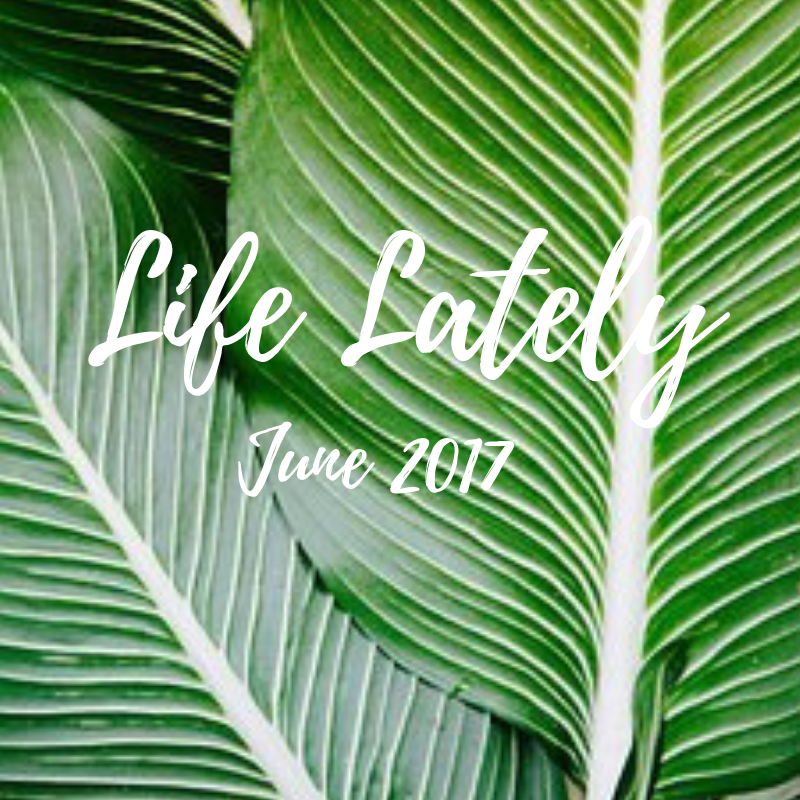 My last Currently/Life Lately post was in February. This year has really been flying by! So with that said, here's what's been going on with me! I also have an awesome giveaway for you, so scroll down to read more! I set a goal to read 24 books in 2017. I'm way ahead of schedule and have finished 20 books! 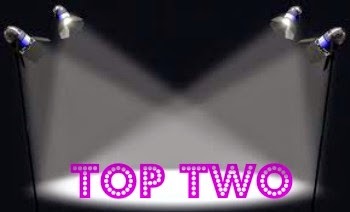 I'm not going to list them all but did want to give you a brief review of a few of my favorites. 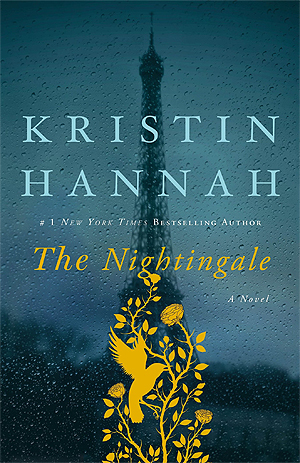 The Nightingale is a story about two sisters bravery and survival during war time and is set in Nazi occupied France during WWII. One sister joins the French resistance and is smuggling downed pilots through the mountains and the other is trying to keep her daughter save when her home is occupied by SS officers.It shows the important role that women played during that war and there is also a love story intertwined. All the Stars in the Heavens is set in the golden age of Hollywood and is about film star Loretta Young and her love affair with Clark Gable during the filming of Call of the Wild. Alda, a former nun who becomes Loretta's secretary, plays a voice in this story as their lives are intertwined. This is a great read if you love the glamour of old Hollywood. 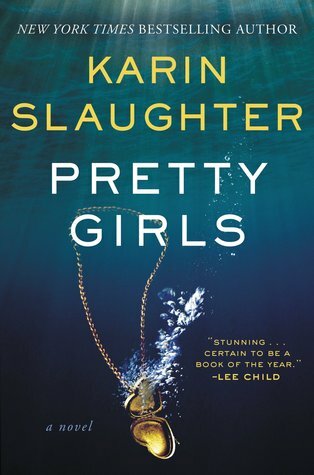 Pretty Girls I love a good thriller and despite the dark and disturbing subject matter, there were so many twists and turns, I could not put this book down. 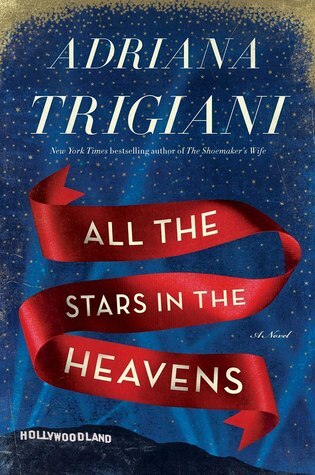 The main character, Claire, has the perfect life and husband. When she is suddenly widowed she soon realizes that her husband may not have been the person she thought he was. 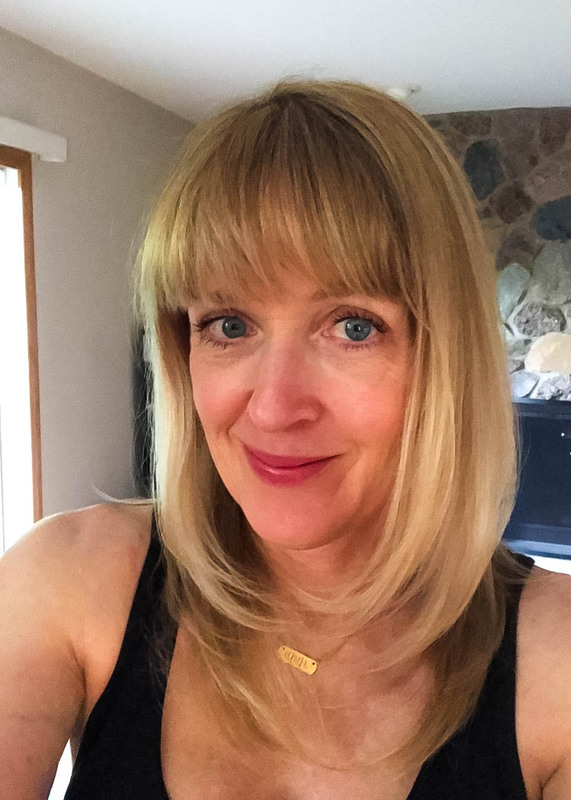 The center of the story is a string of missing teenage girls, including Claire's sister, and the coverup that she begins to unearth with her estranged sister, Lydia. 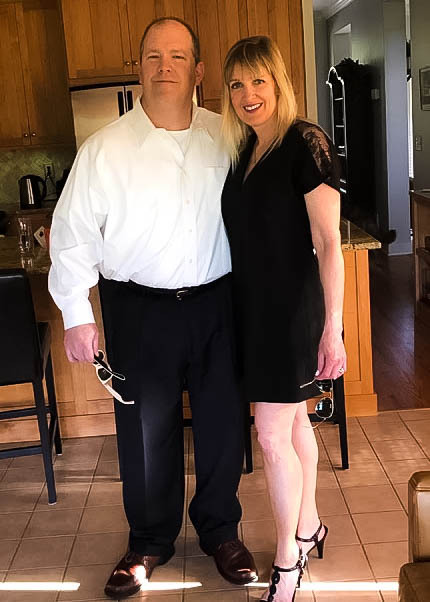 A few weeks ago we attended a fundraising event to support an organization that offers educational programs and services to help prevent teenage depression and suicide. Awareness and support is critical so teens can take charge of their mental health. It was such a fun night with friends! 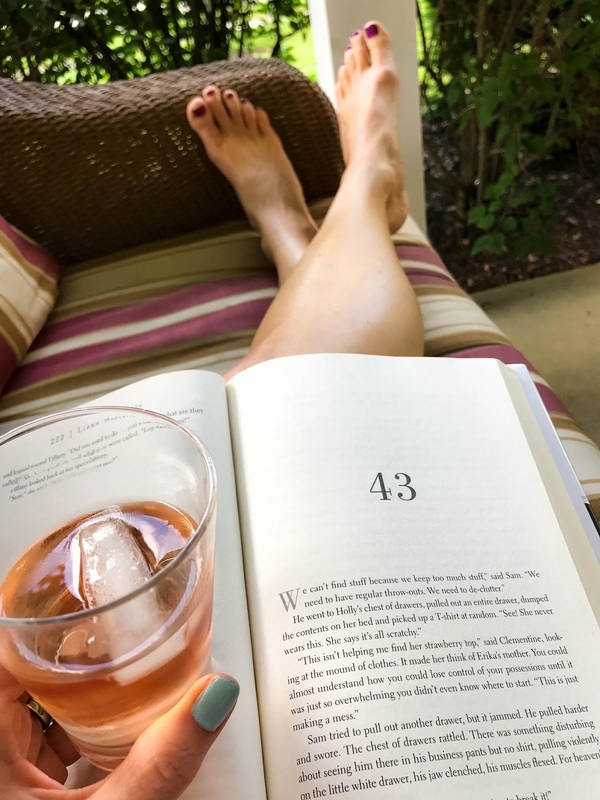 I'm always content when we spend part of our weekend relaxing on the porch with a glass of wine and a good book. Random fact: I always add an ice cube to my rose' so that it is extra cold. 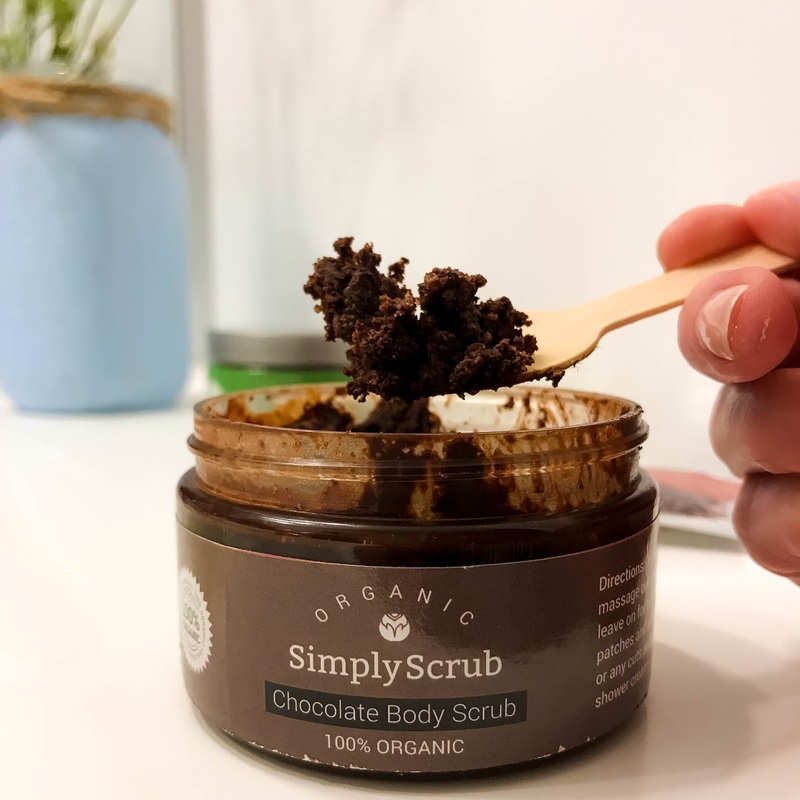 Who doesn't love a good body scrub? 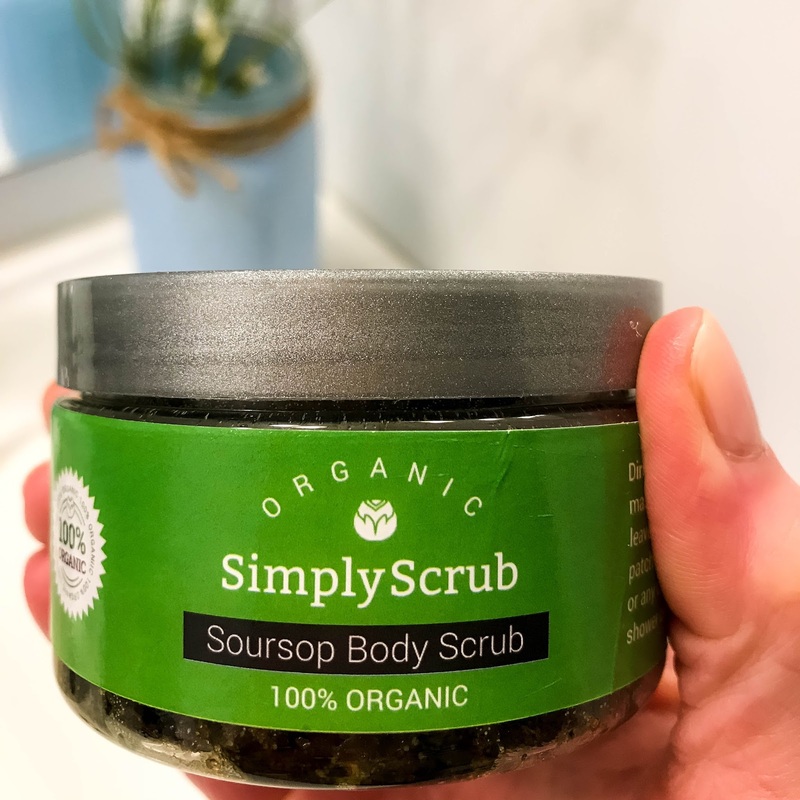 I was recently introduced to Simply Scrub, a line of 100% natural, organic and chemical free body scrubs. 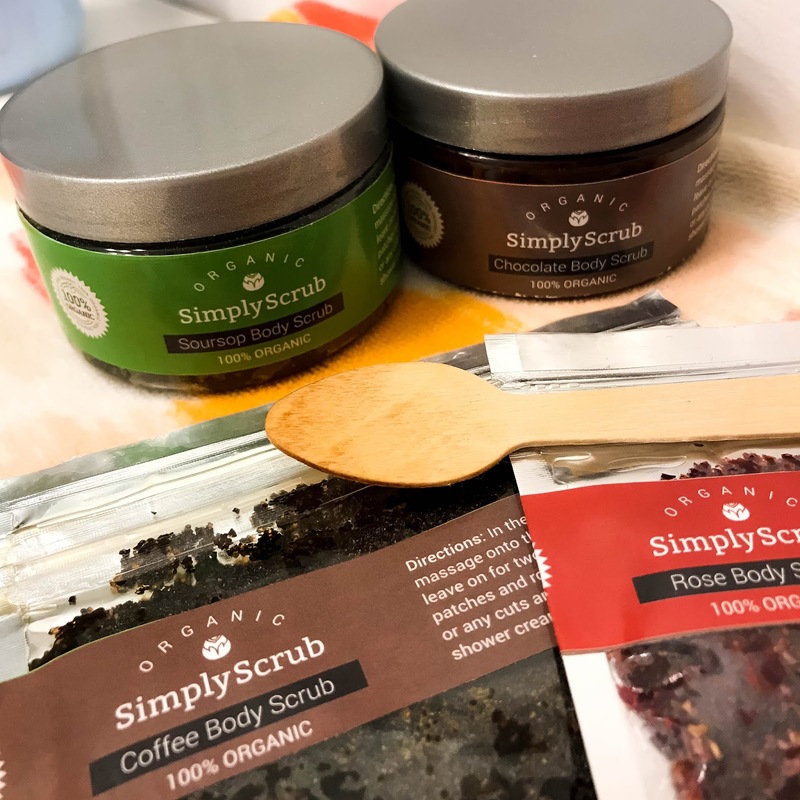 Not only do these scrubs exfoliate, help improve circulation and moisturize skin, they also help prevent skin breakouts and reduce skin aging. Soursop is a tropical plant that is packed with vitamins A, B & C that sooth the skin. This scrub is mixed with dead sea salts, brown sugar, green tea, mint and tea tree oil. The smell is invigorating and my favorite to get jump started in the morning. I also loved the Chocolate because, well, it just smelled incredible! It's a mix of organic cocoa nibs, brown sugar, cocoa butter, honeycomb and essential oils. It was instant relaxation and just by breathing in the scent, it satisfied my sweet tooth! They also offer a Rose and Coffee scrub. 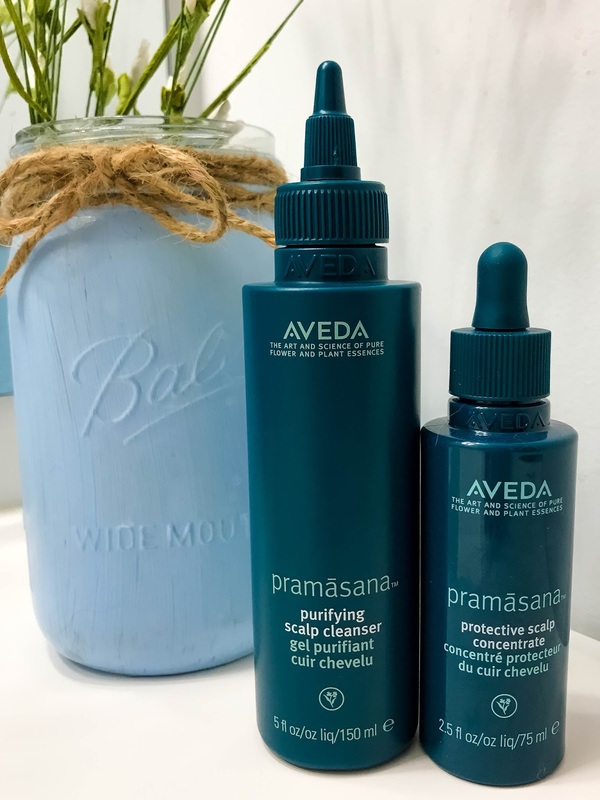 Aveda has always been one of my favorite cruelty free brands so I was excited to try their new Pramasana line. 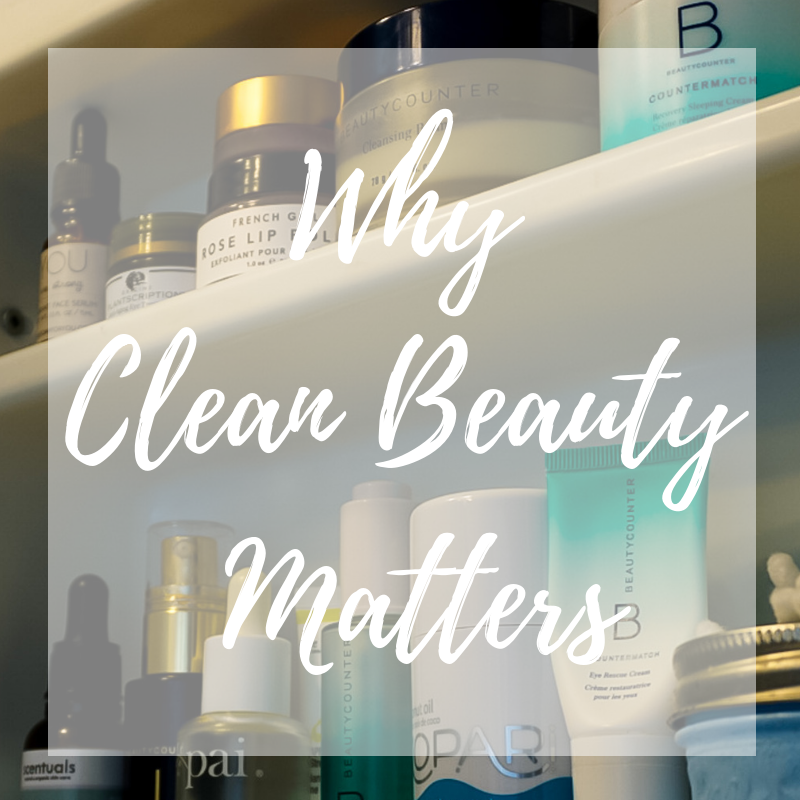 Basically, it's a deep cleanse detox for your scalp. Their purifying scalp cleanser is chocked full of natural ingredients including seawead extract, lactobacillus and tamanu oil to exfoliate, remove build-up and balance sebum levels. Massage it into wet hair, rinse and then wash with your regular shampoo. After towel drying your hair, follow with their protective scalp concentrate. It nourishes and protects the scalps protective barrier from pollution and other free radicals. Like all Aveda products, it smells amazing with a mix of grapefruit, cypress and other plant essences! I could definitely see a difference right away! My hair feels super clean and lightweight. 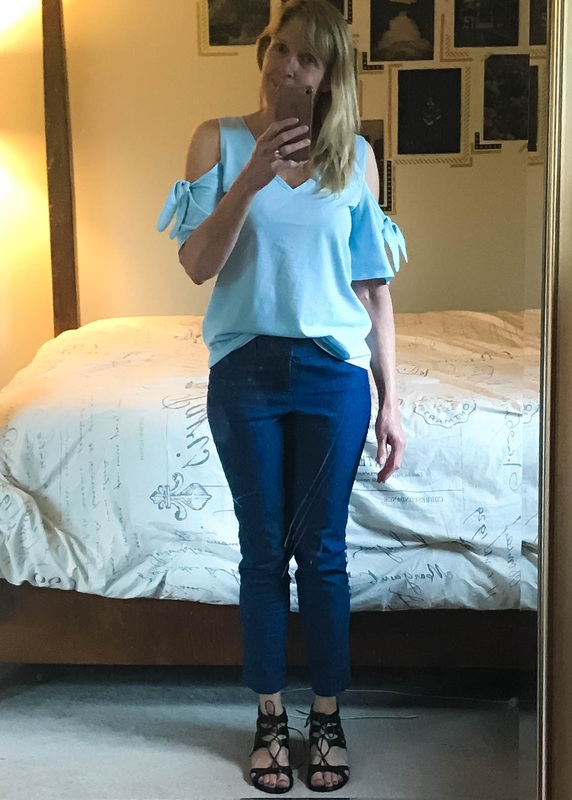 I was off to a team meeting in May, so business causal was required. Workwear is always a struggle for me when I have to travel. 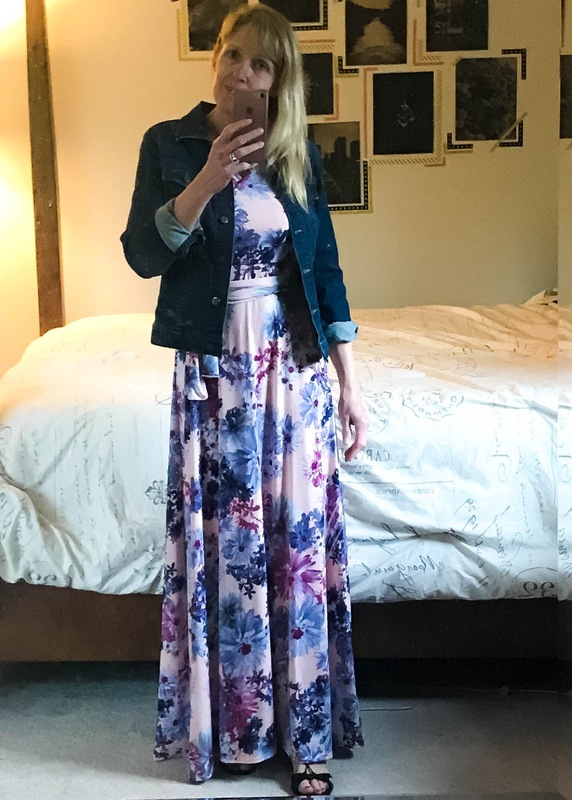 This time instead of throwing a bunch of options into my suitcase, I planned my outfits in advance. 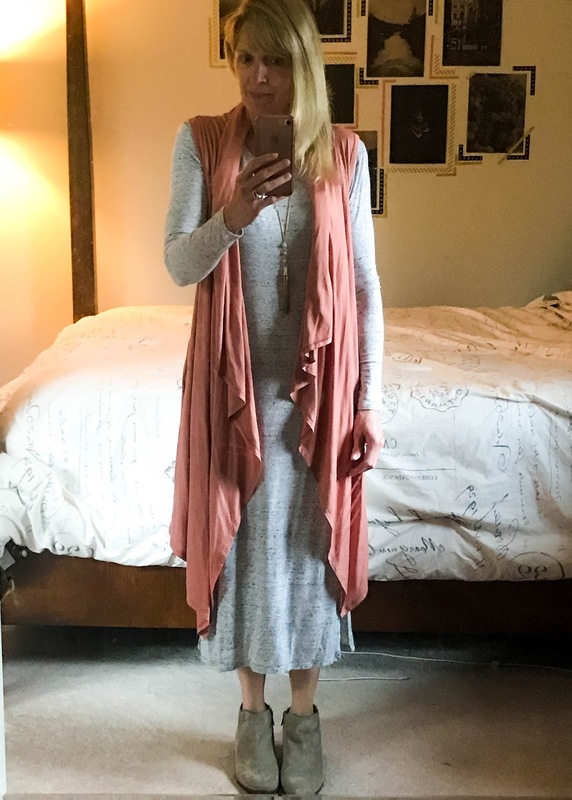 Here's what I put together and wore. I'm a sucker for shoes and I picked up these beauties when Nordstrom Rack had an extra 25% off their clearance items. Sunglasses are one accessory that will always make a statement. 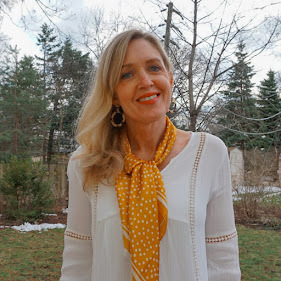 If you missed my post on How to Accessorize with Sunglasses, you can read it HERE. Today I'm partnering with Winkwood, a Melbourne brand, offering a fun line of sunglasses made from sustainable materials. Winkwood has generously offered a pair of sunglasses to a Doused in Pink reader. 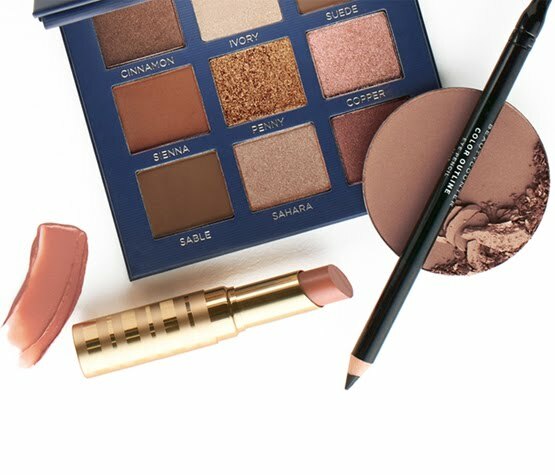 Click HERE to enter and good luck! 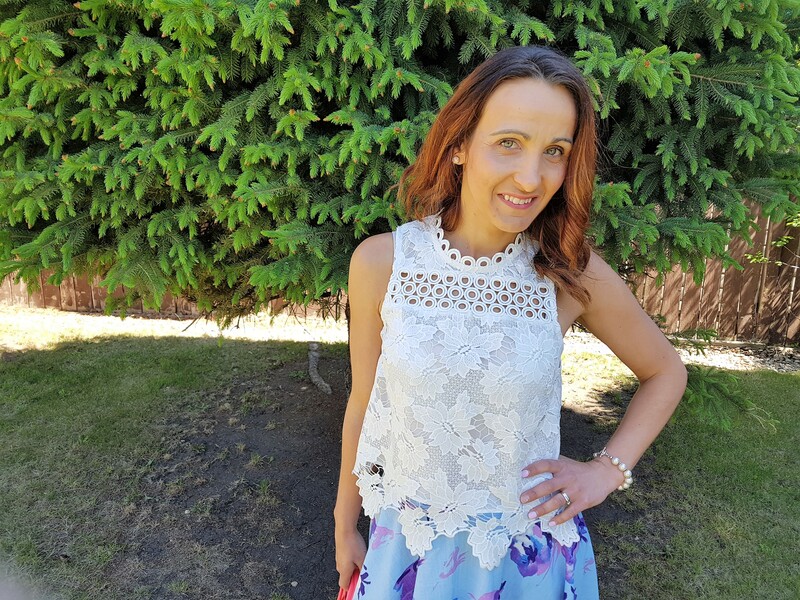 Bojana from Bo's Bodacious Blog is our co-host this week. I adore Marta's LWD and fun clutch! 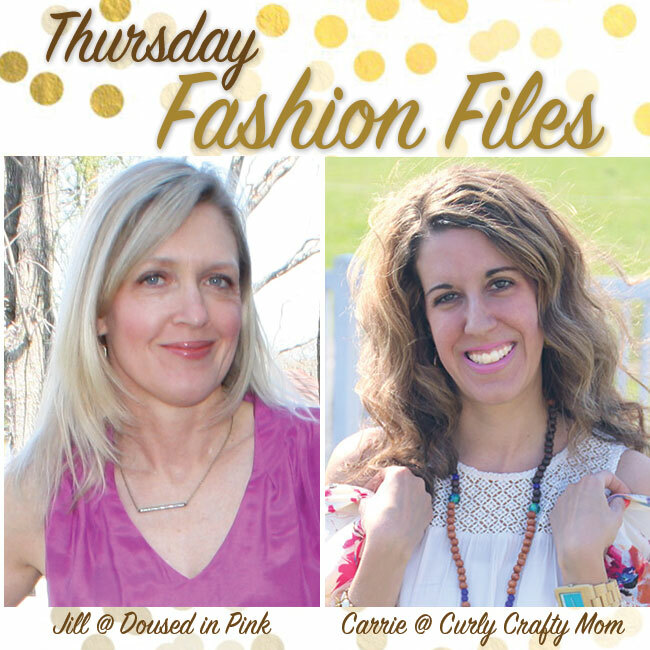 I've been following her blog, Sweaters, Stripes & Sweets, since I started mine and love her effortless style! 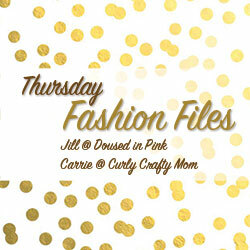 Be sure to check it out to see more of this look!